Finding a good auto shop isn’t always an easy task – until you came across us! Importsports Auto Repair Pros have been serving Volvo drivers for years, and we would love the chance to work on your Volvo. For everything from oil changes to major rebuilds, our team has the experience and knowledge to get it done right. Give us a call on (303) 752-2422 or stop by today at 7667 East Iliff Ave. Unit I,Denver, CO 80231 and we will get right to work for you! 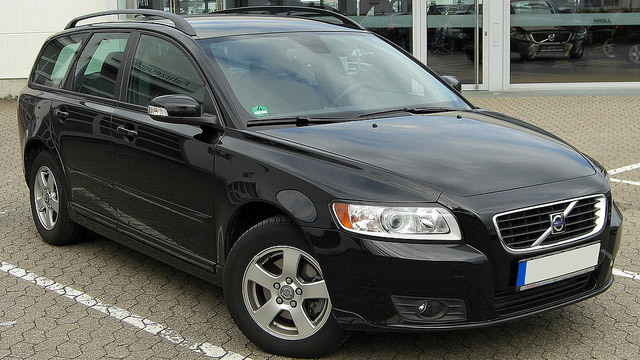 Not every shop has the ability to work on all of the different Volvo models, but you can count on Importsports Auto Repair Pros to care for whichever one you drive. Our team of highly-trained technicians has worked on many of Volvo models like the S60, S80, V60, XC60, XC70, XC90, C30, C70 and more! It is important that you stick to the maintenance schedule provided by the manufacturer to get the most life and reliable performance from your Volvo. We make that process easy with convenient appointment setting for your schedule. Not only Importsports Auto Repair Pros’ team will get the job done correctly for a great price, but we will also provide you with top-notch customer service. What else could you need for the repair or service of your Volvo vehicle? Give us a call on (303) 752-2422 today to set an appointment!